Running Wild DVD release date was set for April 4, 2017 and available on Digital HD from Amazon Video and iTunes on February 10, 2017. 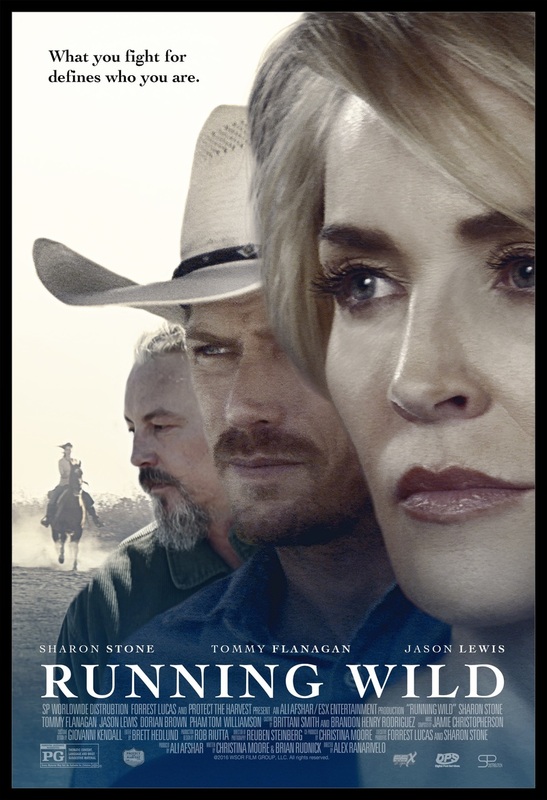 Stella is a widow and a socialite who owns a ranch and is doing whatever she has to in order to keep it once she realizes she is facing major financial troubles. She does so by getting prisoners enrolled in a rehabilitation program to help her with a large group of ill wild horses that have strolled onto her land. She has to fight everything from greed to vanity to prejudice to completely comprehend that the best solution for her bad luck is to aid other living beings.